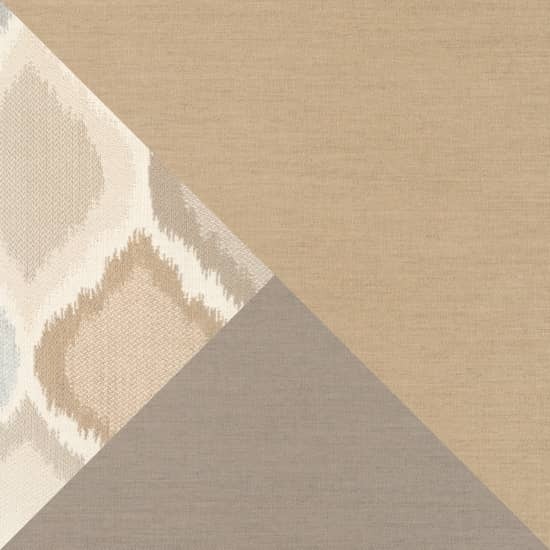 Replacement dining chair base cushion for our Portofino Comfort collection in the Heather Beige colorway. Finished in Sunbrella all-weather outdoor fabric. 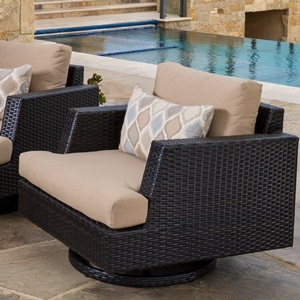 This is a direct replacement for Portofino Comfort sets purchased 2014 or later.